We want you to take a larger role in our story. Please consider giving a gift to help us use our favorite sport as a conduit for change and together create hundreds of young leaders who will impact our local and global community. Thank you for supporting Lacrosse the Nations! By clicking the above button you agree to have your debit or credit card or bank account charged by Lacrosse the Nations. 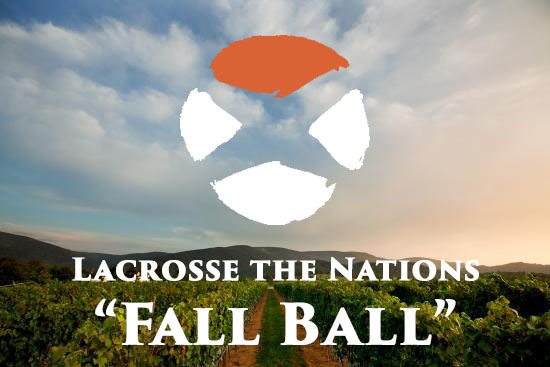 By clicking the above button you agree to submit offline payment to Lacrosse the Nations. Call 202.495.0973 or email [email protected]. PO Box 73125, Washington, DC 20056 US.